This entry was posted on 2015/10/08 a 10:56	and is filed under Salute. You can follow any responses to this entry through the RSS 2.0 feed. You can leave a response, oppure trackback from your own site. 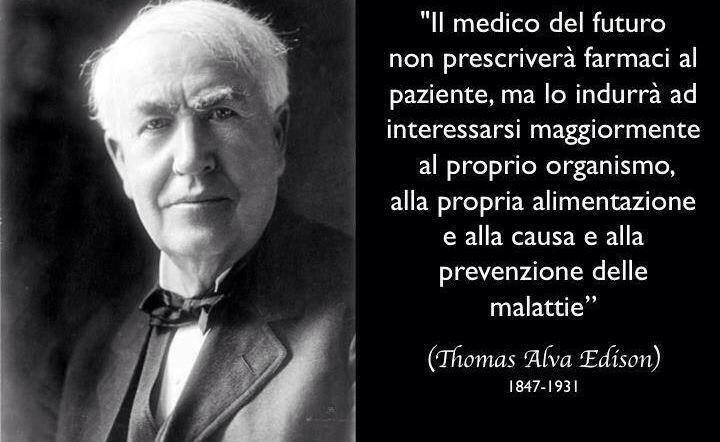 Questa e’ una bella cosa che il medico dia i consigli per prevenire,ma anche qualche medicinale previene.